RPM stands for repairs, parts, and manufacturing. 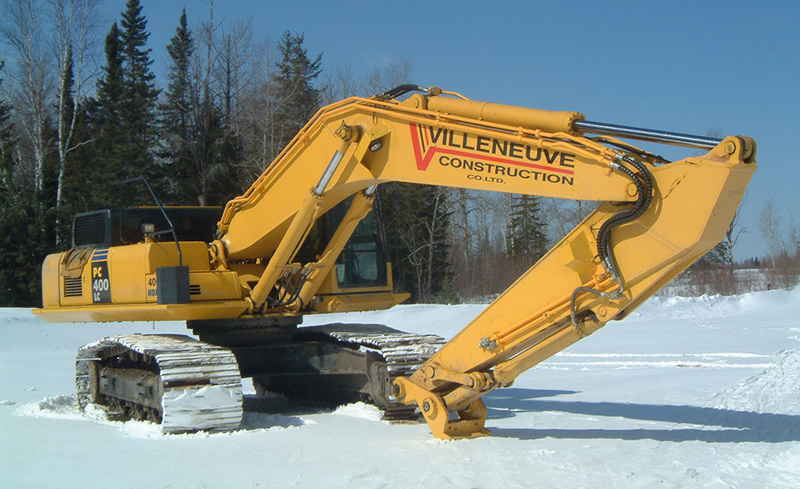 We are a leading parts and services provider in Ontario. Young and aggressive, Mr. Isabelle started the small company where RPM stood for “Repairs, Parts, and Manufacturing”. Demand was good for RPM services, and so the company grew, eventually buying out the competition, with the purchase of Northern Hydraulics Lab’s assets after just four years in business. 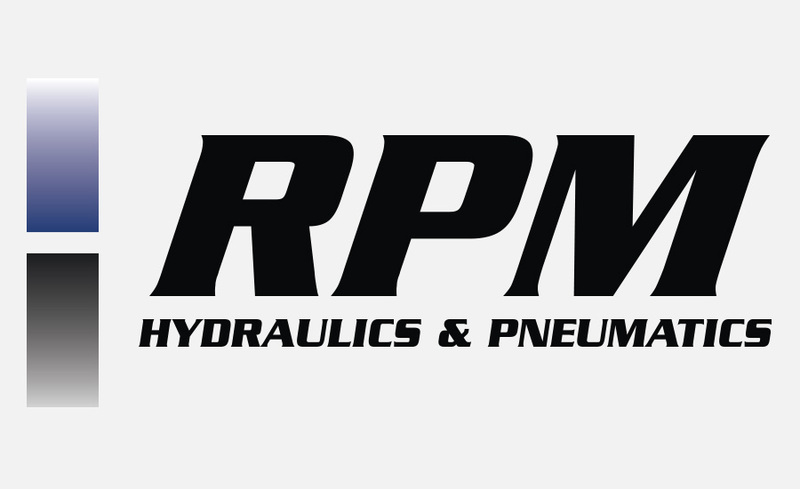 The staff at RPM is comprised of Mr. Isabelle as fluid power technician, his wife Nancy, as office manager, a certified fluid power mechanic as well as personnel for inside and outside sales. We are proud of our staff and accomplishments to date, and can serve your hydraulic and pneumatic requirements with the utmost confidence and capabilities. 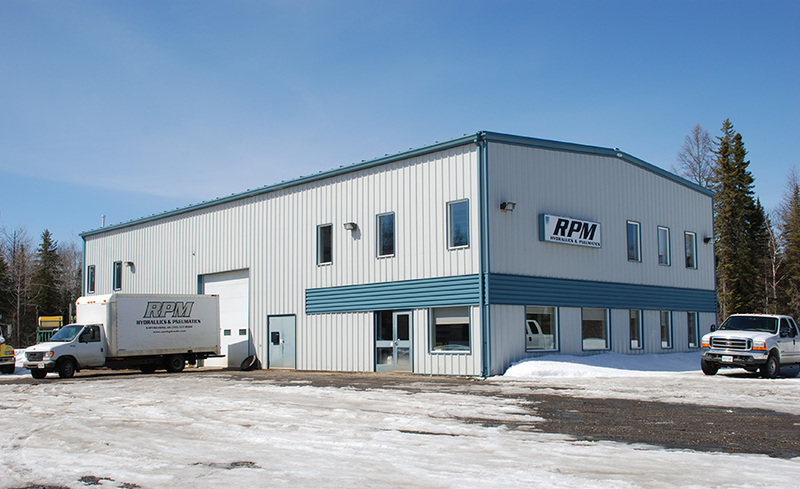 To house the current and newly acquired equipment and inventory, RPM built a new 6,500 square foot facility in 1999. The new facility consists if a two level, 3,000 square foot stockroom and office area, as well as 3,500 square foot shop area. Our in-house facility assures quality repair work, backed by full testing on our 250 HP diesel driven test bench. We take pride and go the full mile for the products and services that we deliver. 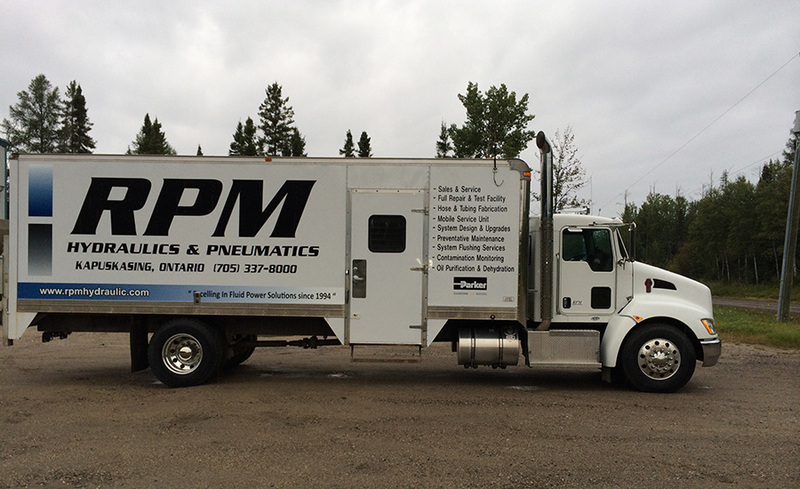 Our mobile service unit is fully equipped for on-site troubleshooting and repair. Mobile services also include field fabrication and flushing of hydraulic piping and hoses for industrial installations. The shop area is fully equipped with hydraulic component rebuilding, testing, machining and welding equipment. It is also equipped with a 5,000 kilogram overhead crane, which covers the entire shop area. 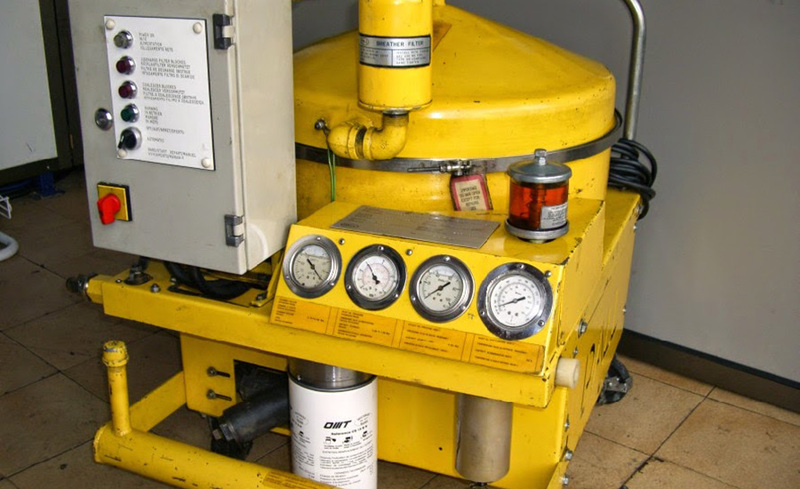 Our oil service equipment includes laser contamination monitors, hot oil flushing units, and vacuum dehydrators to ensure fluids and systems are completely flushed to remove contamination and moisture. 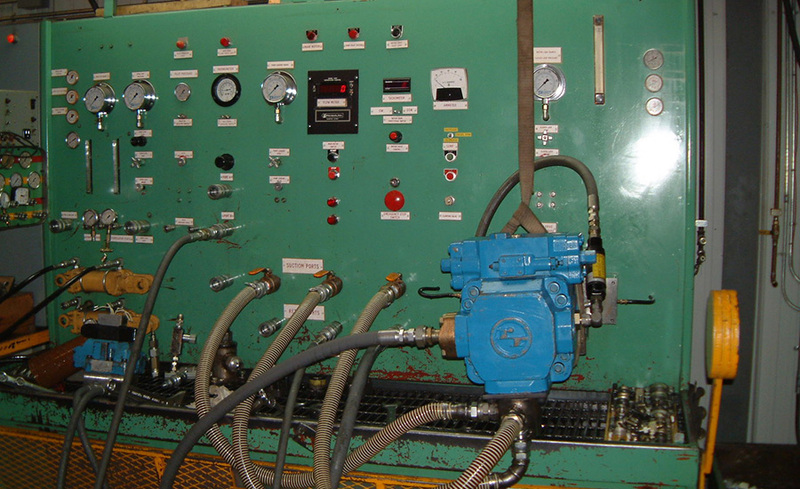 Below is a complete display of the many pieces of equipment we have access to within the RPM Hydraulics facility. Each piece of equipment helps us guarantee that quality products get into the hands of our many loyal customers. Every component repaired at RPM undergoes rigorous testing on our 250 HP diesel driven test bench to ensure peak efficiency. Our test bench is equipped with a variable speed closed loop drive for testing pumps and motors as well as a 45 GPM variable flow open loop circuit for testing valves at up to 5,000 PSI. Test results for all repaired components are documented for future reference. RPM has Parker Servicemaster portable diagnostic meters with a full range of accessories including pressure transducers up to 8,700 PSI and flow turbines for measurement of flows up to 200 GPM. Coupled with shaft speed and oil temperature sensors, up to 6 channels can be measured and logged simultaneously and data can be downloaded on a pc for future analysis to assist with troubleshooting. Fast measuring and analysis capability coupled with a more efficient and user-friendly interface. This multi-channel instrument offers accuracy, expanded memory and intuitive performance to meet your most demanding expectations. Offering the latest in sensor recognition technology, the Parker Service Master gives you the ability to measure and store data relating to pressure, flow, temperature and rotational speed simultaneously, or switch between them with ease. On-site data storage has never been easier or as powerful. The 0.25 ms scanning rate catches even the most instantaneous pressure spikes, flow surges and temperature changes. More than one million data points allow you to store or download the data to your personal computer. 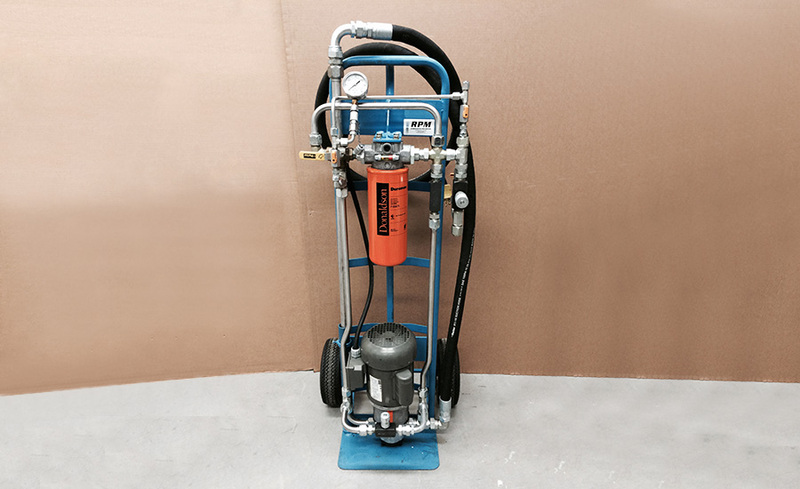 The RPM portable transfer pumps provide a convenient portable unit for use as off-line filtration, flushing of smaller lines and fluid transfer. 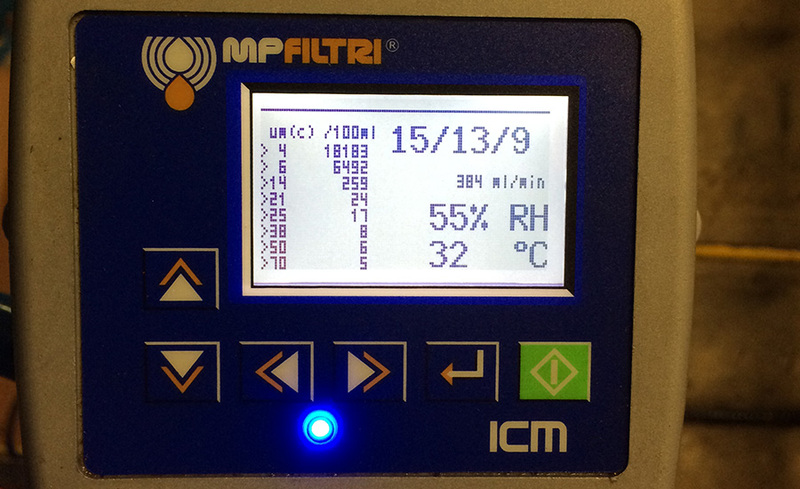 Unit applications include transferring oil, filtering new oil, water removal, offline filtration and system draining. RPM units are built with added features such as a filter bypass selector valve when draining oil to be discarded and a pump bypass valve that can be throttled open when pumping cold fluids with high viscosity. 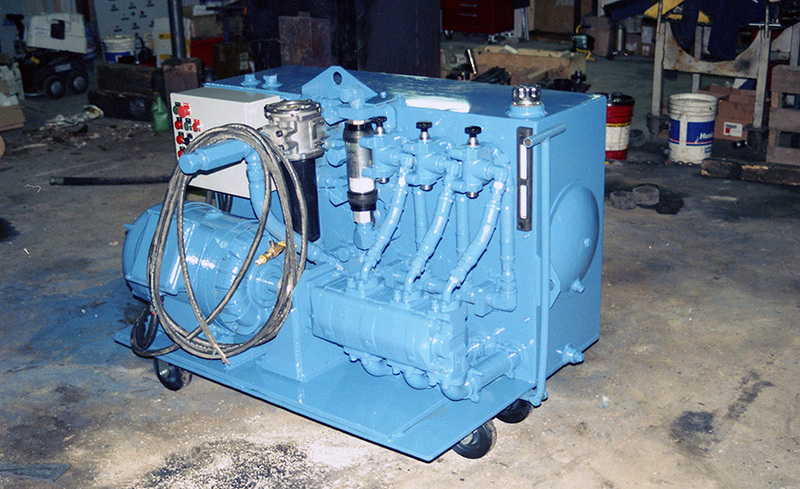 Standard design includes a heavy duty ¾ HP electric motor coupled to a 10 GPM pump. The Duramax medium pressure spin on filter has proven performance on this application with a wide range of element options including water removal elements in particulate filters down to 3 microns. 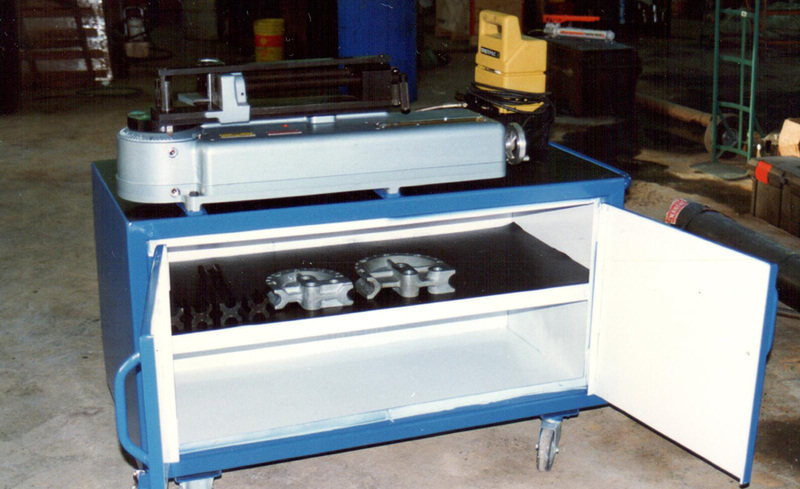 The initial unit was built for RPM’s use however customer demand prompted manufacturing and distributing units. 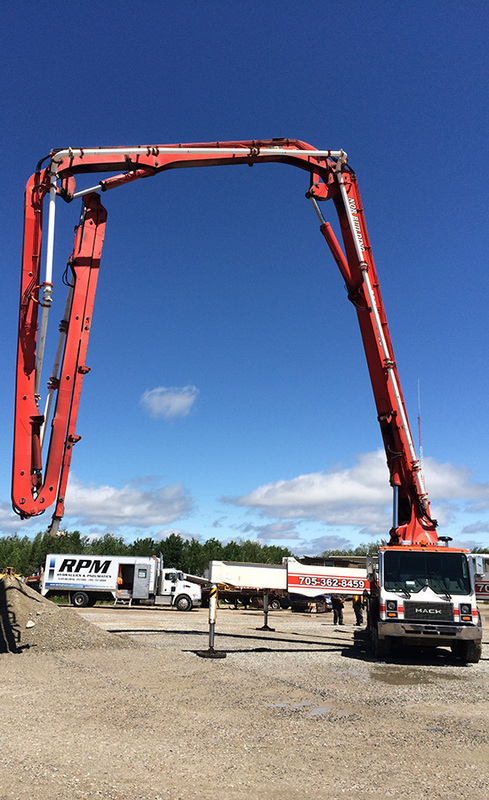 RPM has recently acquired the PALL HVP2703-45 unit and will have it ready for rental shortly. The Parker Model HB632 Tube Bender is a hydraulically operated bender for bending annealed steel and stainless steel tubing from 3/8″ O.D. RPM has two Parker 632 Hydraulic Tube Benders with a wide range of custom dies suitable for use with metric tubing and nominal pipe sizes. These units are available for rent. RPM has several portable hydraulic testers, with our biggest unit being WEBTEC’s flagship unit; Model DHM800 bi-directional flow tester with a maximum capacity of 210 GPM at 7,000 PSI. The DHM 3 Series Digital Hydraulic Multimeter is an all-in-one unit designed to test the performance of hydraulic pumps, motors, valves and hydrostatic transmissions. The easy-to-use design allows the operator to just switch on and test, without complex setup. 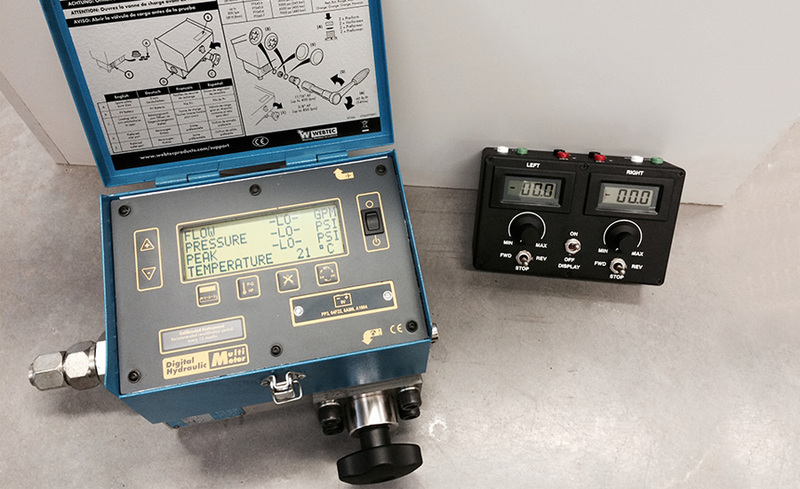 The DHM measures flow, pressure and temperature. In addition, the DHM holds the peak pressure value as well as calculating hydraulic power and volumetric efficiency using the unique P-Q test button. The DHM is the ideal tool for pinpointing hydraulic system faults, reducing downtime, and helping in preventative maintenance. 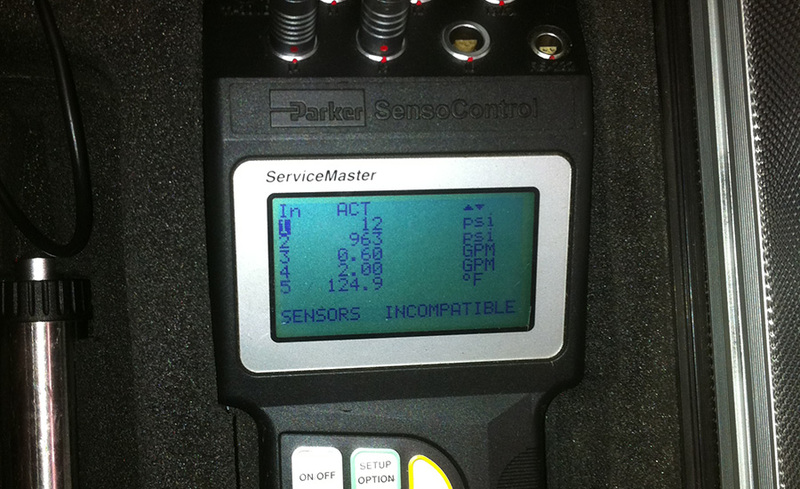 RPM has two portable contamination monitors that have proven to be an invaluable tool for hydraulic system service. 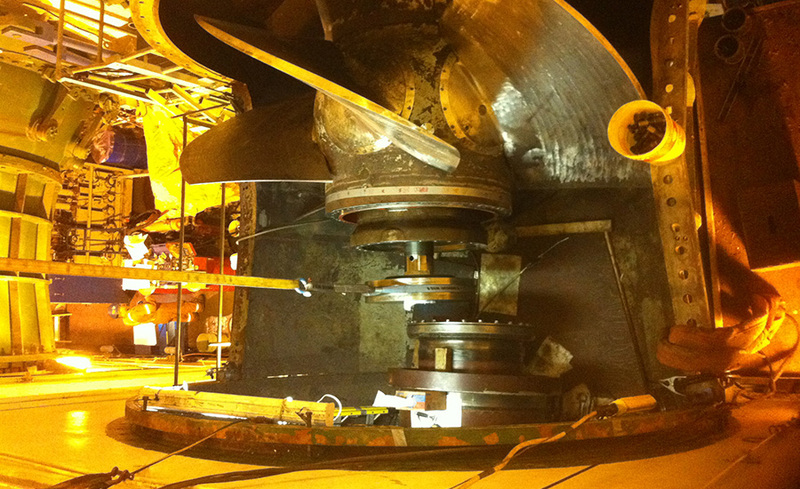 One unit was originally purchased to expedite a flushing project on a General Electric LM6000 Jet Engine Driven Power Turbine by eliminating requirements to send in oil samples to a lab for contamination analysis. Continuous monitoring of the flushing progress provided live information and confirmed target cleanliness had been reached allowing start up to proceed. Prior to having the contamination monitor, an oil sample had to be sent to a lab for analysis to determine if target cleanliness had been reached or if further flushing was required prior to start up. 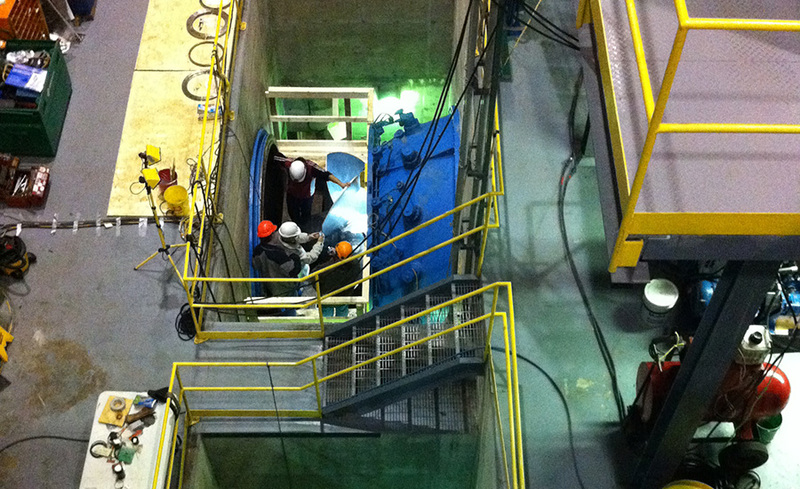 The process was time consuming being in a remote location with limited access to fluid analysis labs. Since the initial purchase, the contamination monitor has proven to be an invaluable tool and a second unit was purchased. 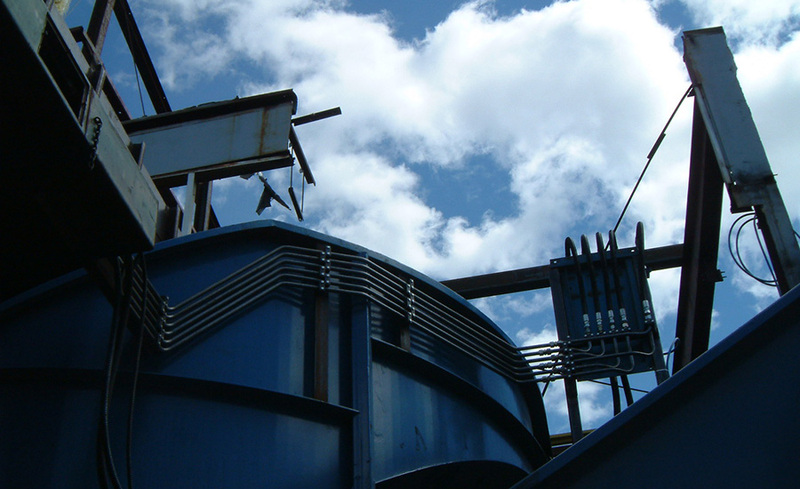 Both units are widely used while performing troubleshooting, preventative maintenance, flushing as well as oil purification since both units have built in moisture detectors that monitor water removal progress when used with our oil dehydrators. Lapping is a machining process where two surfaces are rubbed together with an abrasive between them to correct surface imperfections. 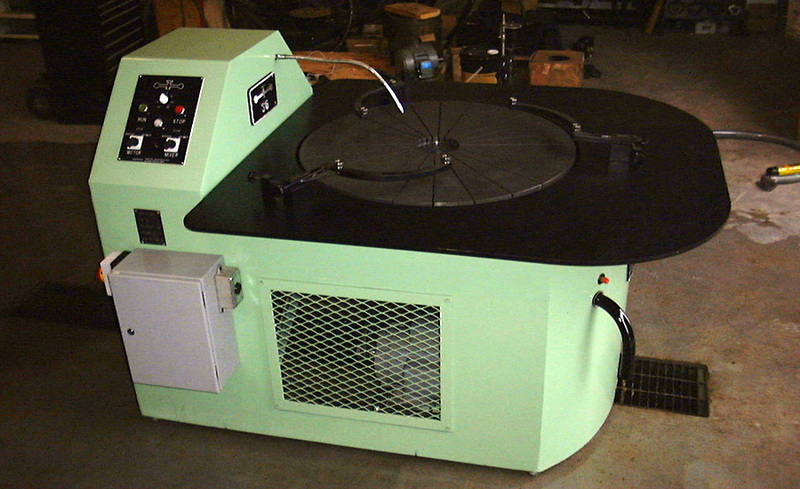 RPM has a 36” diameter lapping machine used for lapping of critical surfaces hydraulic components such as valve plates, rotating groups and swash plates commonly found in piston type hydraulic pumps. Lapping is an important part of our service process and having the equipment in house provides quality assurance of the finished product. 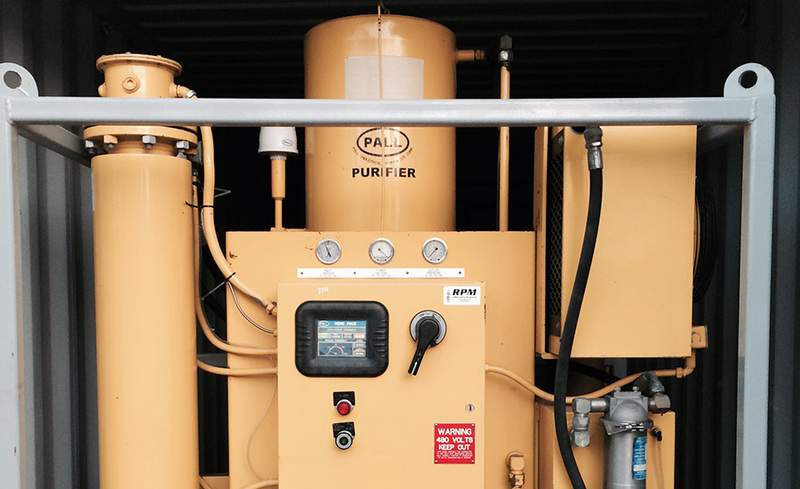 The PALL HSP180 Purifier has been developed as a conditioner for hydraulic, lubrication and dielectric fluids. It removes free and dissolved water, dirt and free and dissolved air and or gases. The portable unit has a 3 GPM capacity and is compact and simple to use with fully automatic operation. 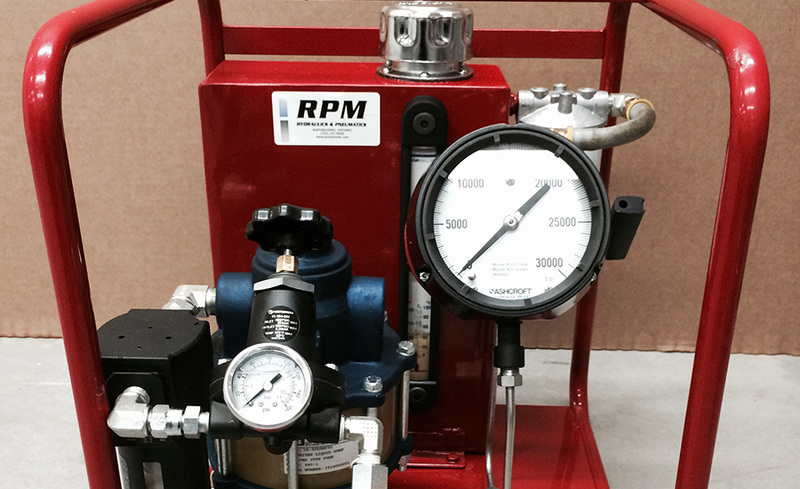 RPM has two HSP180 Purifiers available for rental. Units can be provided with our contamination monitors to monitor purification progress. Flushing of hydraulic lines after initial installation or severe component failure is a critical step to ensure reliable operation of any hydraulic system. Flushing involves looping of all field piping in long continuous loops and circulating hot oil at high flow to obtain turbulent flow within the piping. Oil is filtered prior to returning to the flushing unit reservoir and the process is continuous until target oil cleanliness is achieved. Flushing progress is monitored by a computerized in-line contamination monitor and all data is logged in memory for downloading and report generation. The above photo shows one of three of RPM’s flushing skids. RPM currently has a fleet of three flushing units with a combined capacity of up to 250 GPM for flushing of large hydraulic piping. All units were designed and manufactured in-house and have proven performance. 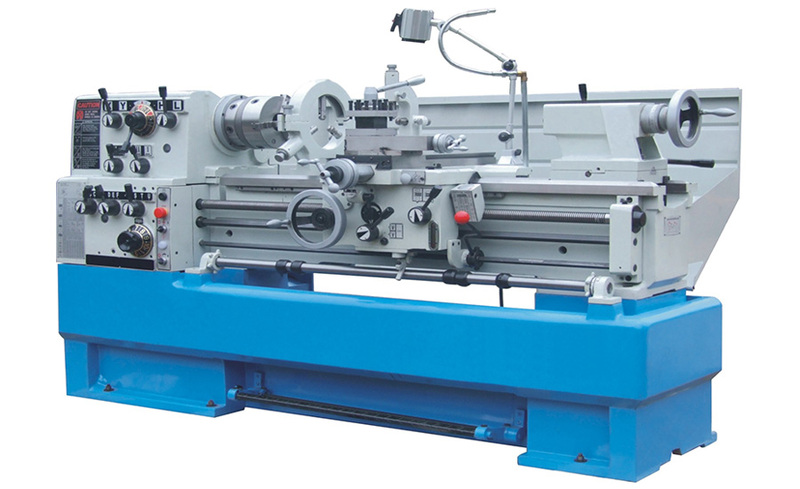 In the cylinder repair and manufacturing department, RPM has the necessary equipment for manufacturing of replacement cylinder components including a gap bed lathe, milling machine, continuous band saw, and cylinder torque bench. RPM’s TOS lathe has a maximum swing diameter of 19.6” with 78” between centers to handle the common cylinder components from local industry. RPM has designed and manufactured an extreme high pressure unit with a maximum pressure of 25,000 PSI for use with tension tooling for servicing Hydro Turbine units. The unit has been used extensively on different hydro turbine maintenance projects and has also been used for static pressure testing when extreme pressure is required. One application is annual testing of high pressure test hoses for a utilities company.